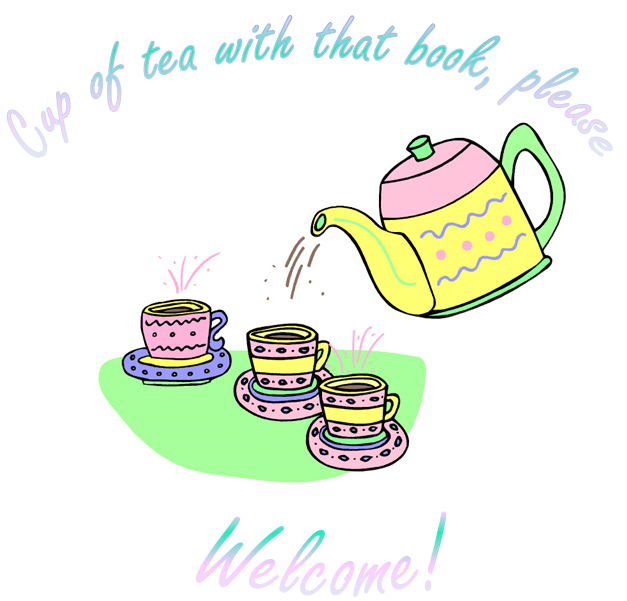 Welcome to cup of tea with that book please, a blog dedicated to books! 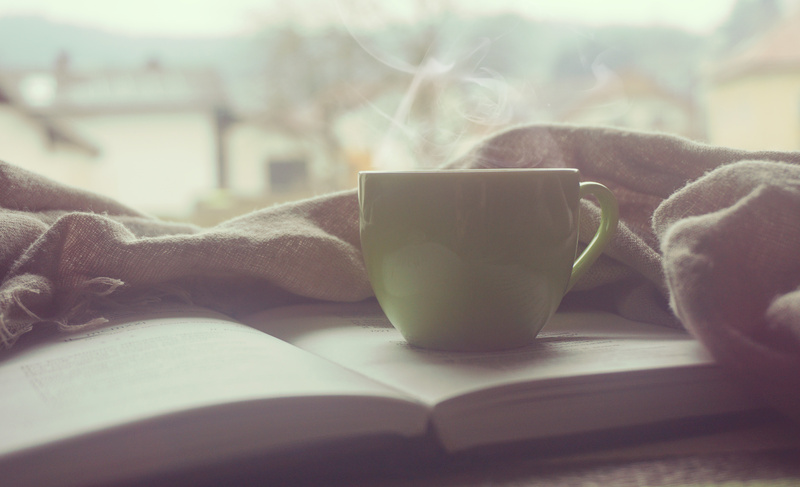 Take a browse and find book reviews, related news reports, original writing, and of course tea. What more can a book lover ask for? Sit back, pour yourself a cup of tea, and enjoy a website that meets all of your literary needs!